I’m not sure of National’s history in regard to nixie tubes. They seem to make identical models to Burroughs, though they also seem to function better. 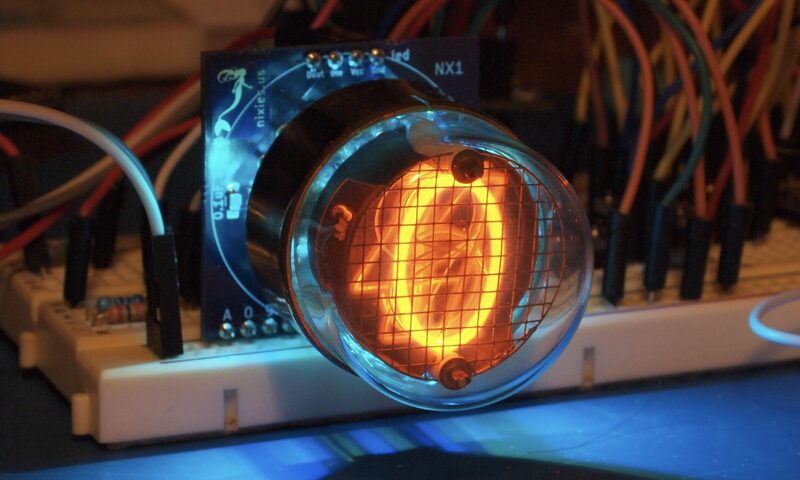 However, they also made tubes unique to them, such as my favorite large nixie tube, the NL7037.